Besides the sheer quantity of recyclable material found, the number of brands is also staggering … especially for something that comes out of our taps. 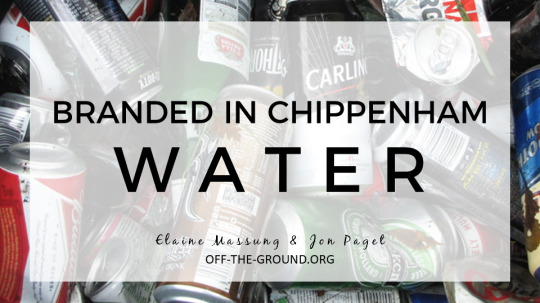 There have been nearly 80 different types of plastic water bottle found in Chippenham, and it’s a good reminder that a reusable water bottle + Refill Chippenham make for a much better combination. Click “keep reading” to see what water-related brands have been found, and consider joining us in cleaning up the community in 2018.